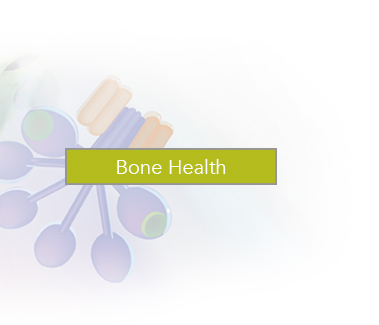 Quidel MicroVue Products are a well-established name in Immune System Monitoring, assays for the assessment of complement activation, as well as biochemical bone markers. Diagnostic kits and controls for assessment of two types of circulating immune complexes (CIC), diagnosis of hereditary angioedema (HAE) and measurement of total classical pathway activity. 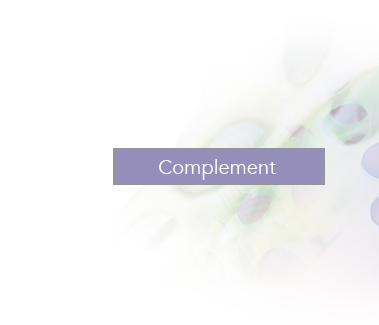 *All MicroVue Complement IVD products are also CE marked. Diagnostic kits for assessment of bone/joint activity.